Moths comprise a group of insects related to butterflies, belonging to the order Lepidoptera. Most lepidopterans are moths. They are typically have two pairs of wings covered in scales. They have a coiled proboscis and large compound eyes. Moths vary dramatically in appearance and size depending on the species. Some are massive and others tiny. Certain species of moths are brilliant with metallic colors while other are drab in browns or grey. Most indoor infesting moths are smaller than 2 cm wingspan and often are shades of grey or brown to reddish brown. What are the signs of Moths infestation in your house? a. Wandering of live moths. Pest Control Moths Gurgaon : Permanent Removal of Pest Control of Moths are available after first treatment. 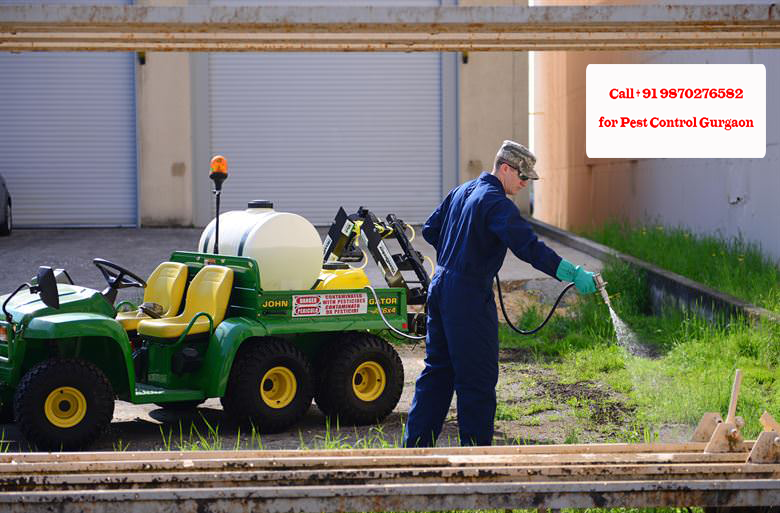 Please dial: +91-9870276582 to know more about Pest Control in Gurgaon and take the best services at affordable price from Pest Control Gurgaon. Although they are most famous for their ability to ruin wool clothing, webbing clothes moths are also attracted to a variety of other natural materials, including silk, hair, felt, fur and feathers.These moths tend to measure 2.5 to 5 cm in length and are buff colored. They avoid light and are most commonly found in dark location such as basements, inside the roof of a building and closets. Within these locations, moths can be found in the folds of fabrics or hiding in corners. Moths are capable of infesting a home long before their populations are noticed. As a result, substantial damage can occur to clothing or furnishings. Moths are responsible for destroying clothing. They prefer animal-based fabrics. Moths may consume sweaters, coats, blankets, carpets, decorative items, comforters, pillows and toys. They prefer not to feed on synthetic fibers, but will consume blended and stained fabrics. Usually, adult moths are not harmful to human belongings but their larvae are harmful. For the growth and development of larvae, it feeds upon the clothes, wool, leather, fabrics, carpets and more. Once the larvae hatch out of the eggs, the rate of causing damage is also increased. For minor infestation, you can cure by applying certain DIY methods like use of Moth ball. If the infestation is at large, Pest Professional is a must for your quick solution. How Can I Find Pest Control Moths Solution? Some moths are known to be beneficial for their silk and nutritional value, most moths and caterpillars are considered nuisance pests. Particularly in agricultural communities, some moth and caterpillar populations cause severe damage. Gypsy moth caterpillars are known to damage forested area. Fruit farms suffer from codling moth infestations, while cabbages and mustard crops are often destroyed by the diamondback moth. Some moth larvae are known to consume cotton, tomatoes and corn. These larvae are commonly referred to as cotton bollworms, tomato fruitworms and corn earworms. Some moth species are also known to eat fabrics made from natural fibers, such as wool and silk. Moths are a common household problem in both pantries, where they feast on grains and cereals, and closets, where they're attracted to wool, silk and other fabric. Getting rid of moths for good requires a two-pronged approach: first treat the immediate moth issue using moth traps, vinegar solutions, and thorough cleaning, then use preventative measures like moth balls and proper storage techniques to make sure the moths don't come back. For extreme cases, call an exterminator. Moth problems can usually be solved with these simple solutions, but if you find that moths keep returning, they may be laying eggs in a place you can't reach with a vacuum or sponge.